At the Washington D.C. 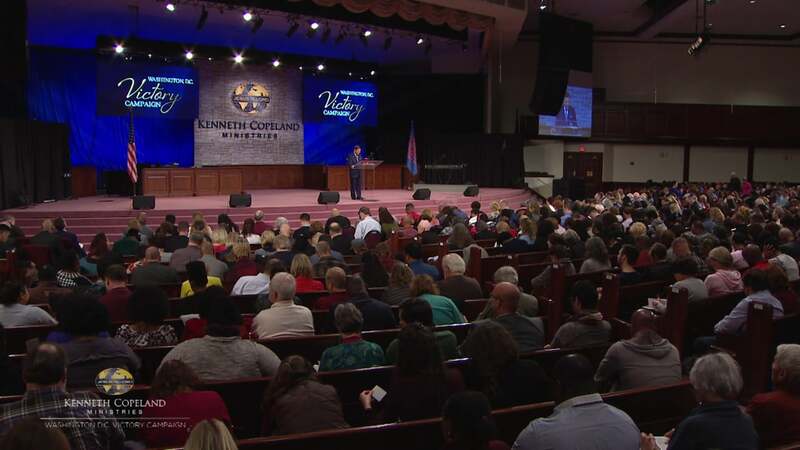 Victory Campaign, Kenneth Copeland shares how acts of obedience are threads that make up the fabric of your life. You don’t know what blessings they are connected to in your future! Listen to the Lord and be a blessing to others wherever you are. God never forgets a seed sown!